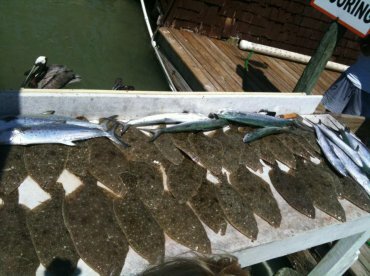 I prefer live-baiting and providing as much action as possible while also targeting prize fish. 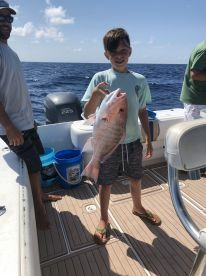 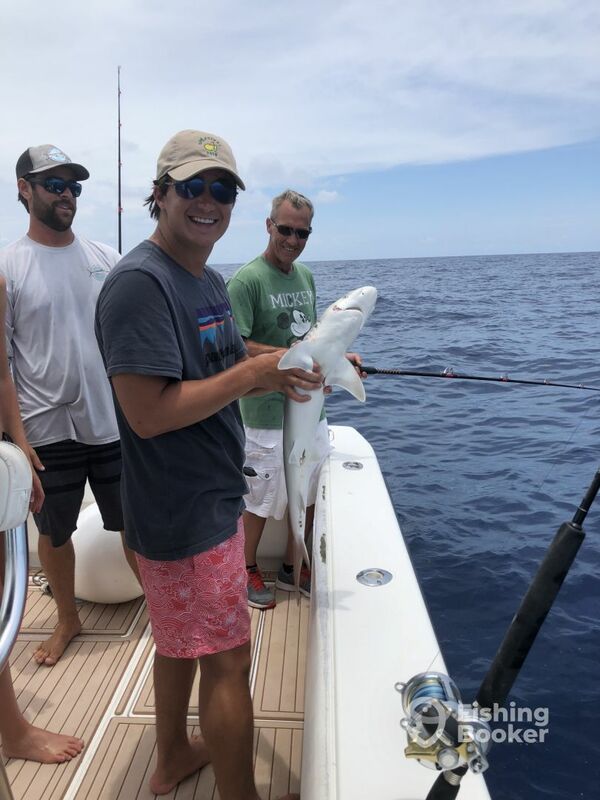 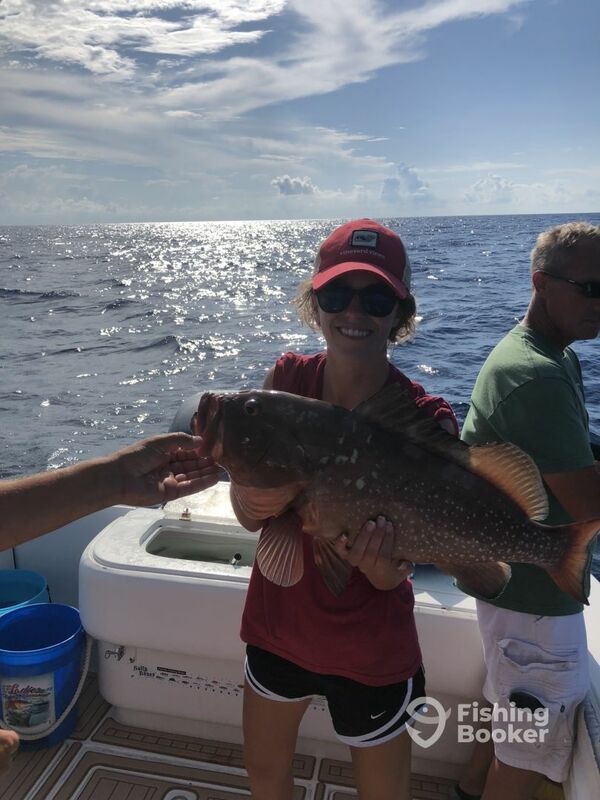 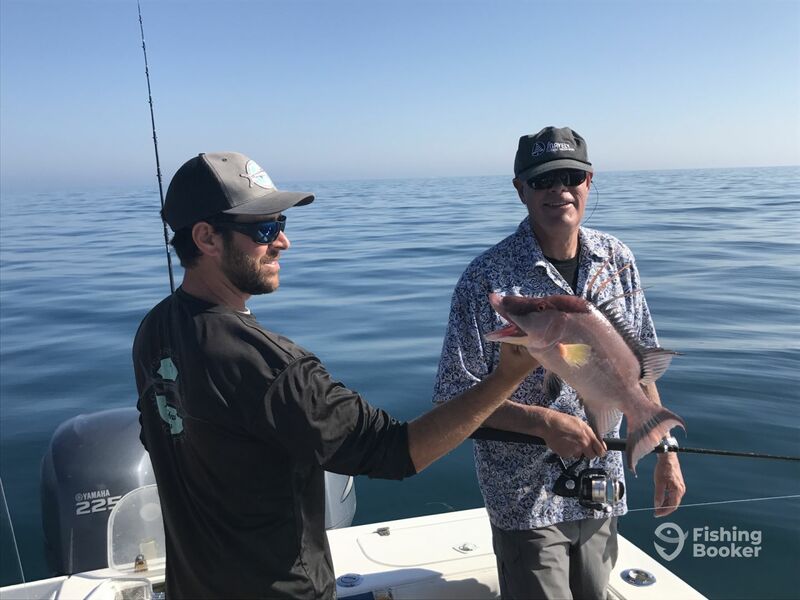 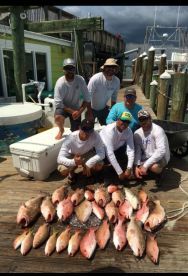 Specialize in: Grouper, Snapper, Hogfish, and often pelagics such as Cobia, Kingfish, Wahoo, Mahi, Tuna, Permit, and more. 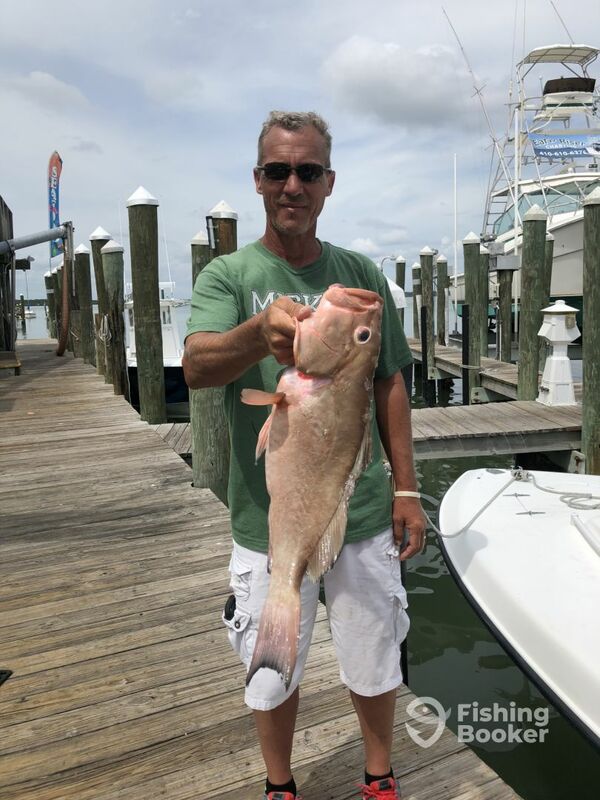 The Grouper and Snapper Bite Is On! 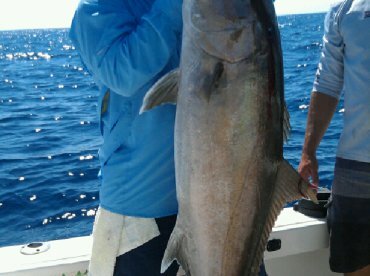 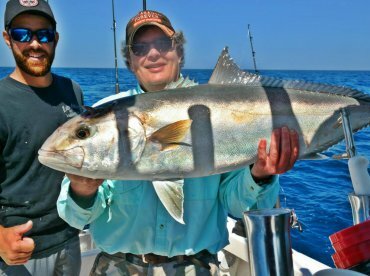 Fun with Amberjack and Grouper!